Relative Stability**, a “permanent” share decided based on the fishing history of EU member states, is not something new but is has been always something difficult to apply in Spain. It is, however, one of the best ways to achieve good management of any fishery. In the European Union, this has been a tricky issue, since the right to develop fishing management systems was given to each member. Any change, however, has to be approved by the European Parliament and that makes things difficult. New stocks, new fisheries, quota management systems or the entry of new members can have a big impact and prove constant challenges to each country. In the Galician frame, as in the rest of Spain, the different fleets, catches, stocks and quotas, that both inshore and offshore fisheries have, pose a bigger challenge. The big differences and diverging goals complicate the efforts to develop sustainable fisheries within the limitations of Relative Stability. In addition, the complicated relationships with EU member countries in terms of fisheries sharing rights add more challenges and difficulties. 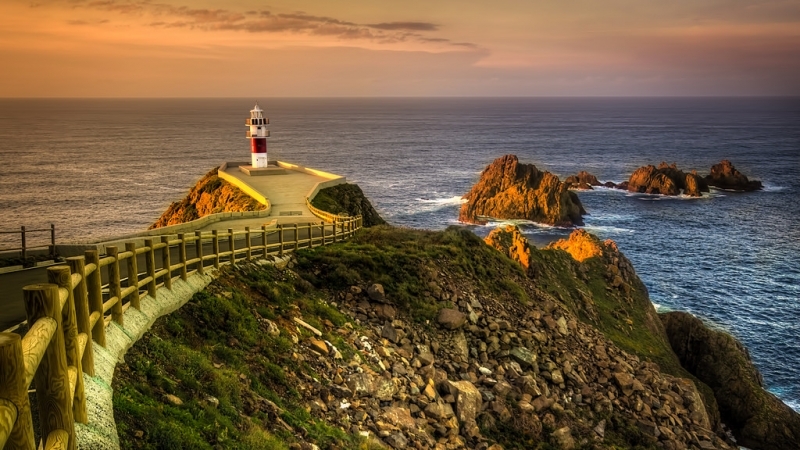 Here, in Galicia (North-West Spain) stakeholders want to develop, with the help of socio-eco-economic engineering, a fairer fisheries management system to develop a more sustainable future. Will be the Relative Stability the solution for the future of Galician Fisheries? In this meeting, different stakeholders will try to develop new directions to achieve common goals in the seek of a Relative Stability. **The principle “relative stability” is one of the oldest elements of the Common Fisheries Policy (CFP) and is used for sharing quotas (%) between the EU member states. Relative stability is a ‘permanent’ share decided usually according to the historical catch records of EU member states. The CFP limits the freedom of EU member states to introduce national fisheries regulations in their legislation.